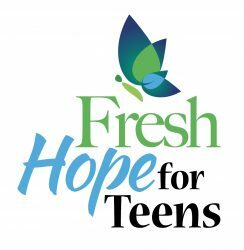 Fresh Hope for Teens in Elkhorn, NE meets every Tuesday evening at 7 p.m. at Community of Grace Church in Omaha, NE (5421 N. 103rd Street, Suite 100, Omaha, NE 68134). 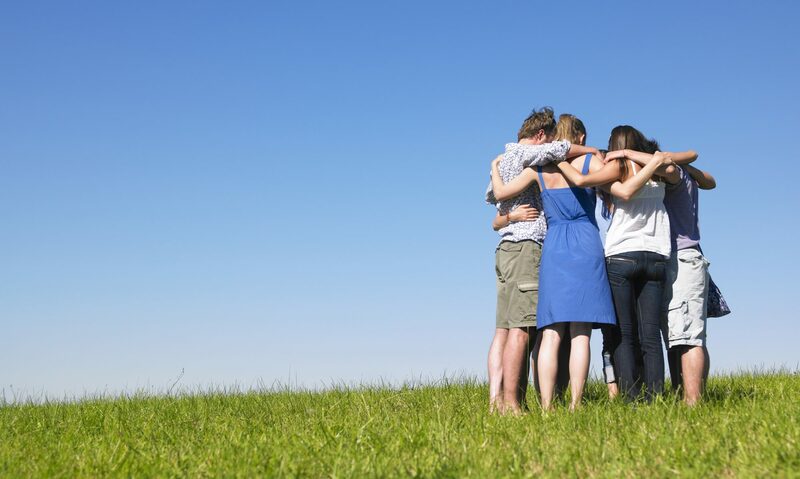 Houston Texas: A Fresh Hope Teen group is starting this fall in the Houston. More information coming soon!